Washington State University researchers have created more than a dozen candidate drugs with the potential to curb smokers’ desire for nicotine by slowing how it is broken down in the body. The researchers hope the substances can help people reduce their consumption of tobacco, if not quit altogether. The discovery, published in the Journal of Medicinal Chemistry, targets a liver enzyme, called CYP2A6, which metabolizes nicotine. 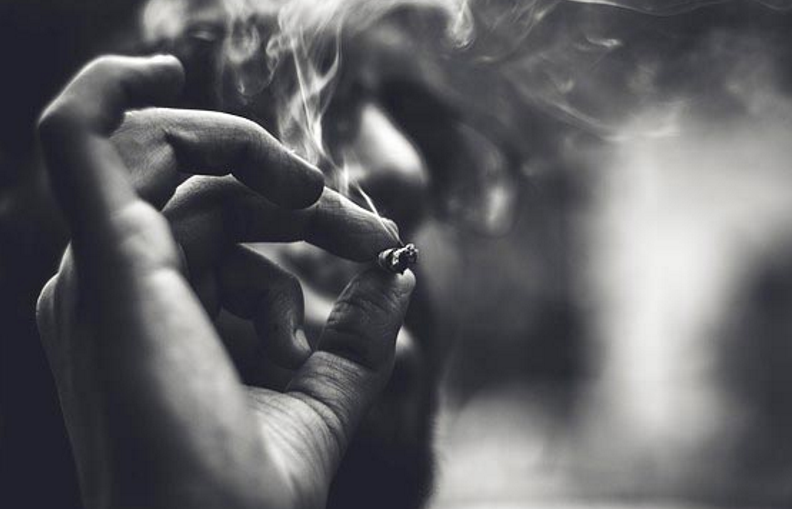 Canadian researchers in the mid-90s found that people who have fewer copies of a gene for the enzyme tend to smoke less and are less likely to be addicted to smoking. Nicotine triggers the release of dopamine and serotonin, two pleasure causing chemicals produced by the body. But as it gets metabolized, users can experience withdrawal symptoms like tingling in the hands and feet, sweating, anxiety and irritability. This is the feeling that the researchers are targeting, said Travis Denton, assistant professor of pharmaceutical sciences, lead author and a former tobacco chewer who has been working on solutions to nicotine dependence for 15 years. Denton and Philip Lazarus, co-corresponding author of the paper and Boeing distinguished professor of pharmaceutical sciences, designed dozens of molecules that bind to CYP2A6 and inhibit its ability to metabolize nicotine. So far, the researchers have tested their candidate drugs to make sure they don’t disrupt other major enzymes that help the body metabolize other substances. This helped narrow the number of potential drugs down to 18. Once the Food and Drug Administration verifies a drug’s safety, clinical trials would begin to see how it works in a human. This article has been republished from materials provided by Washington State University. Note: material may have been edited for length and content.